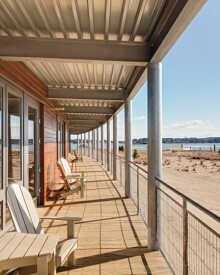 AIA 2017 COTE Top Ten, High Performance Building & Community Award, Sustainability Initiative of the Year & dozens more! 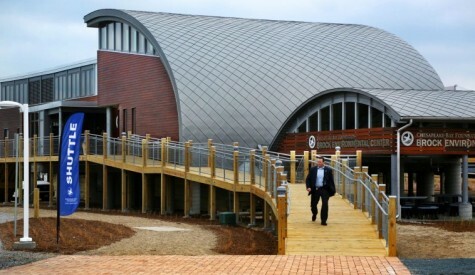 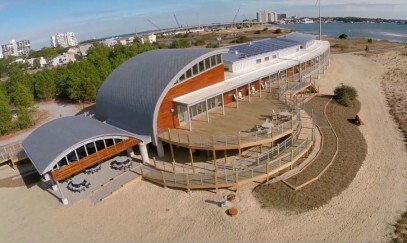 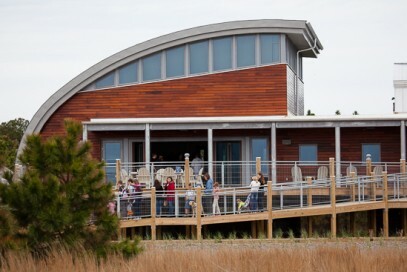 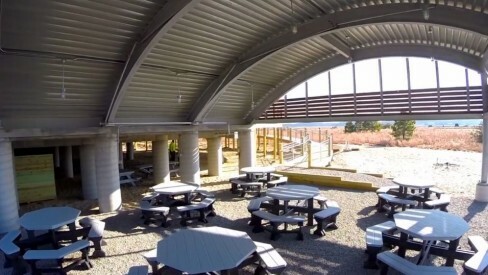 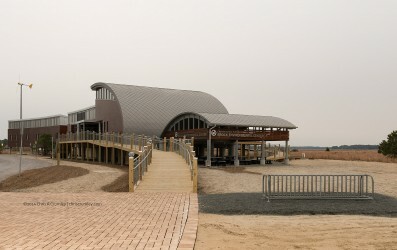 The Brock Environmental Center is a hub for the Chesapeake Bay Foundation’s (CBF) Hampton Roads office, supporting their education, advocacy and restoration initiatives. 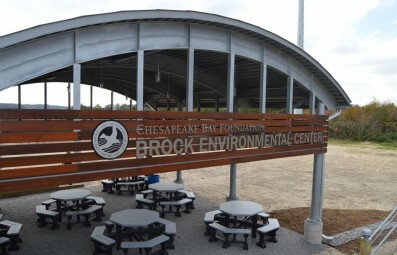 The Center is designed to express CBF’s mission of collaboration to protect one of the nation’s most valuable and threatened natural resources—the Chesapeake Bay. 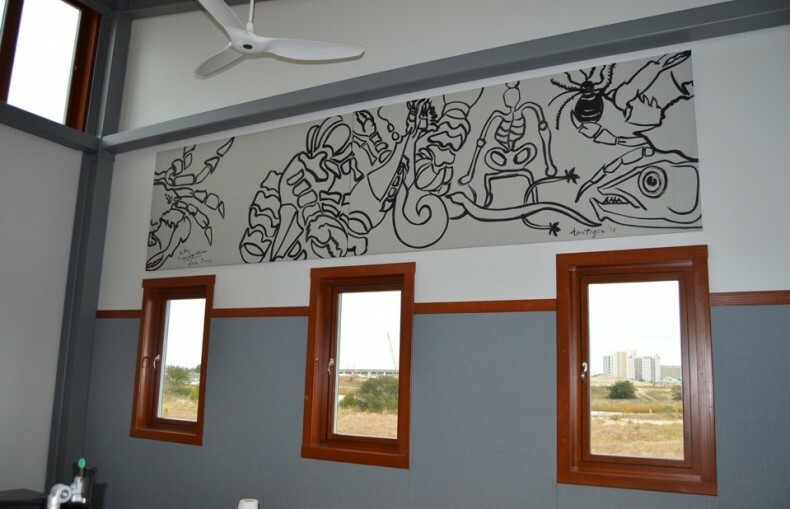 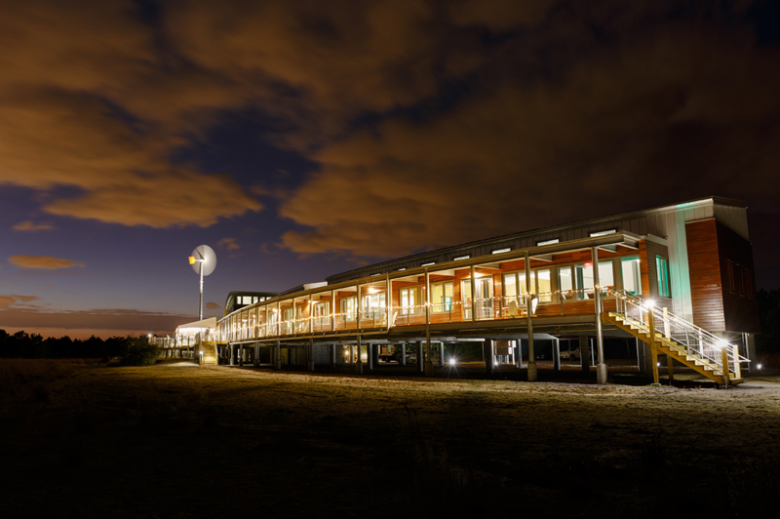 CBF aspired to manifest true sustainability, creating a landmark that transcends notions of “doing less harm” towards a reality where architecture can create a positive, regenerative impact on both the environment and society. 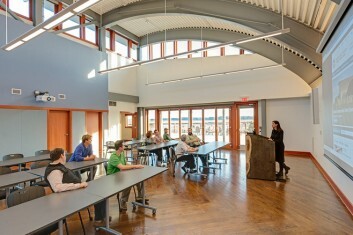 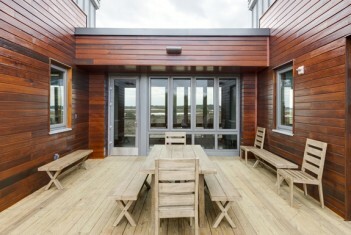 The Center surpasses LEED achieving zero-net-CO₂ emissions, zero waste, and Living Building Challenge certification from the International Living Future Institute.